At Royal Holloway College at the University of London, Edwin Landseer’s picture Man Proposes, God Disposes (1864) is covered by a Union Flag every year during exams. Not because of any fears of cheating during history exams but because students believe they will fail their exams (or even go mad) if they look at it. This fear of the painting goes back a long way in the history of the college. 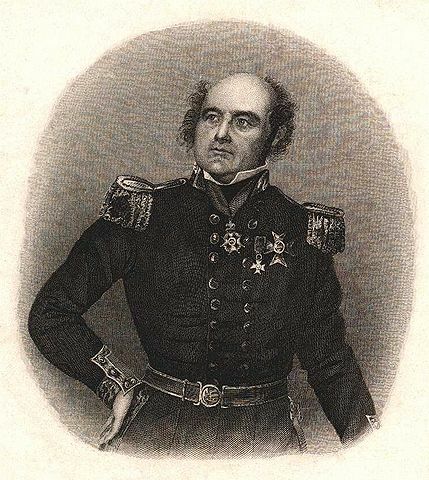 John Franklin. Victorians were distressed by the failure of his expedition and the grisly plight of his crew. Laura MacCulloch, College Curator at Royal Holloway, works for Royal Holloway, University of London.